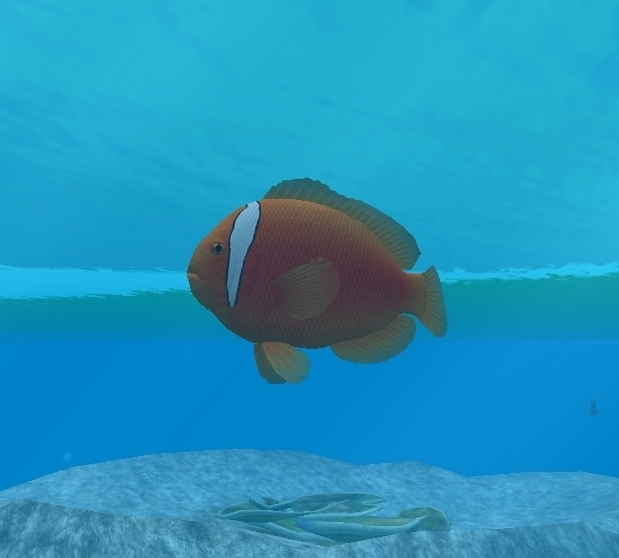 Credits: Prope and Toucan Corporation (models and skins). 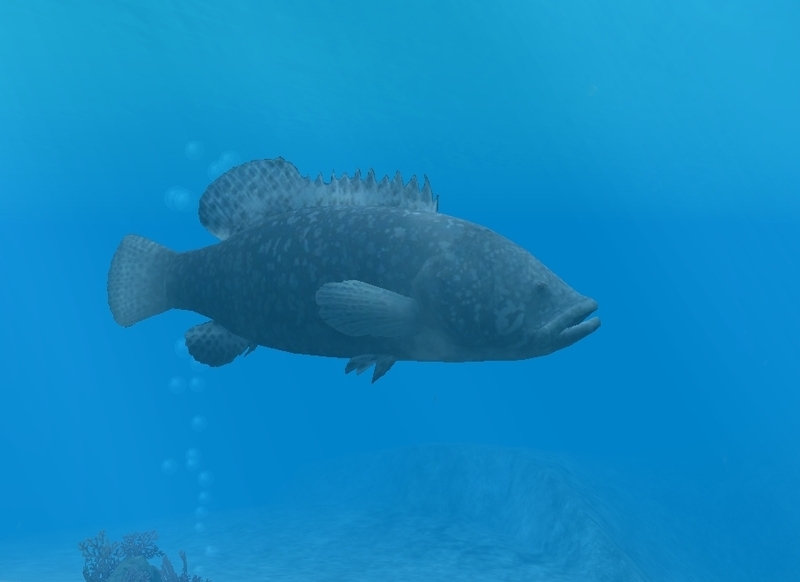 Thanks to Dycki for sending me the files. 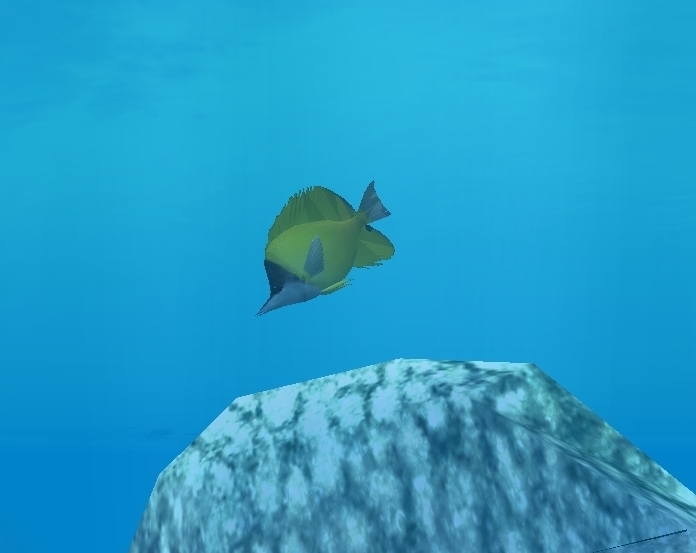 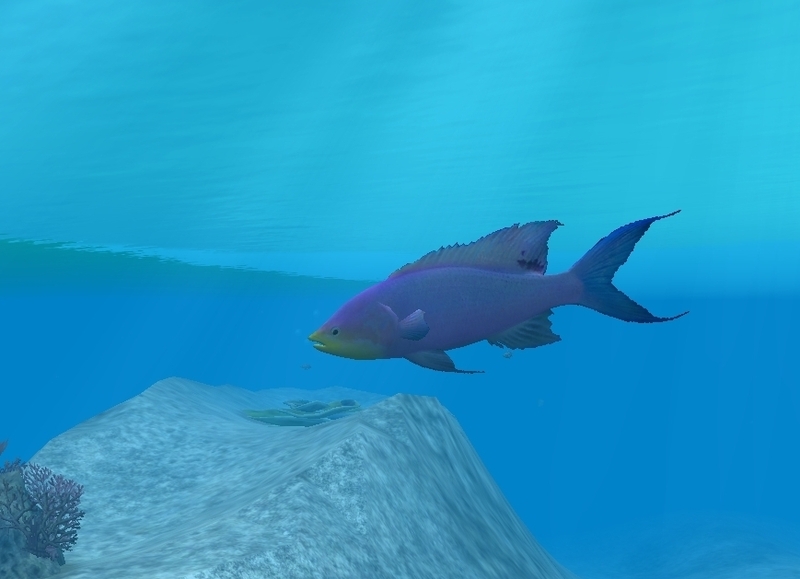 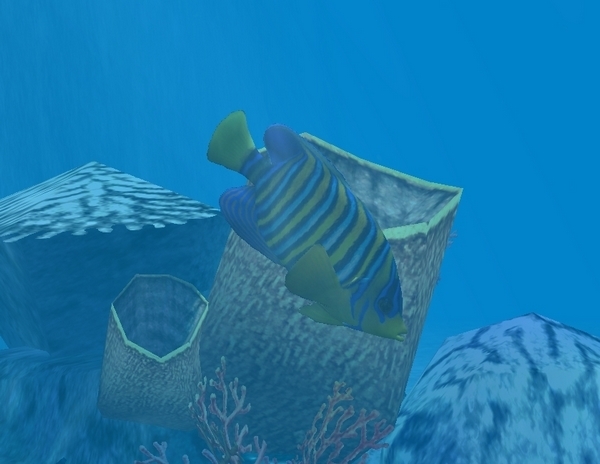 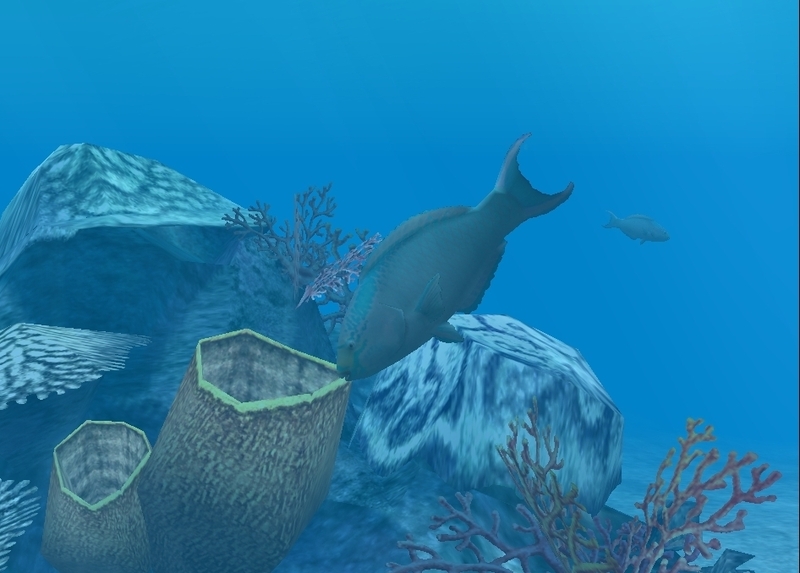 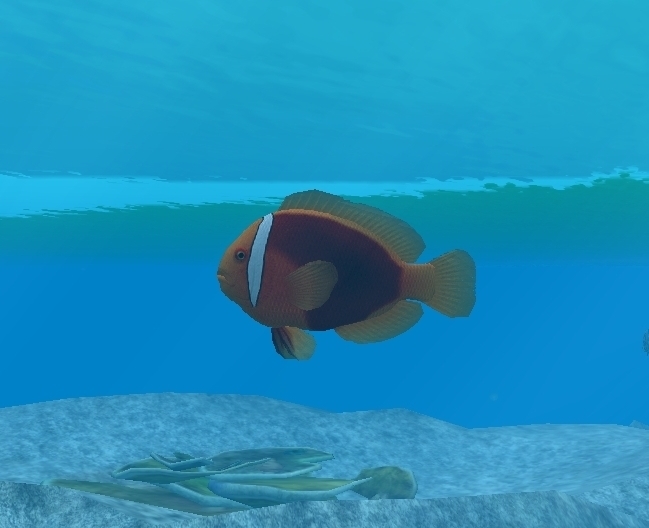 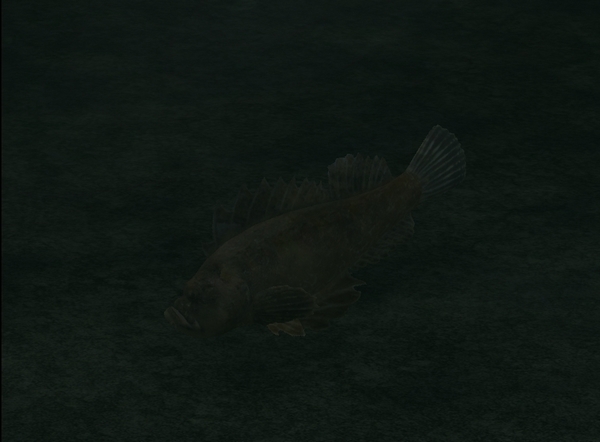 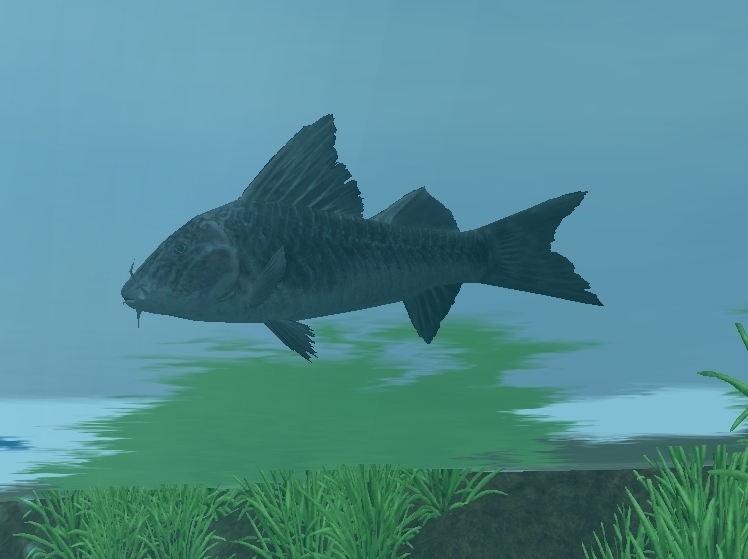 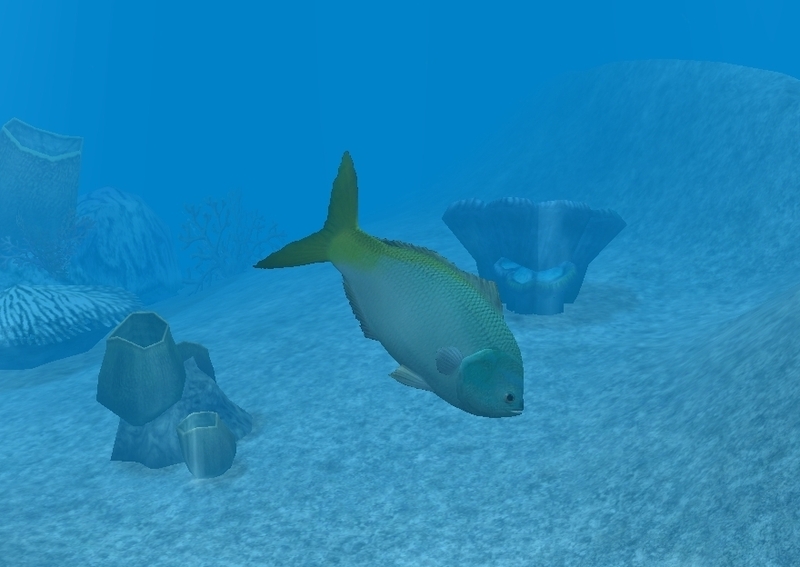 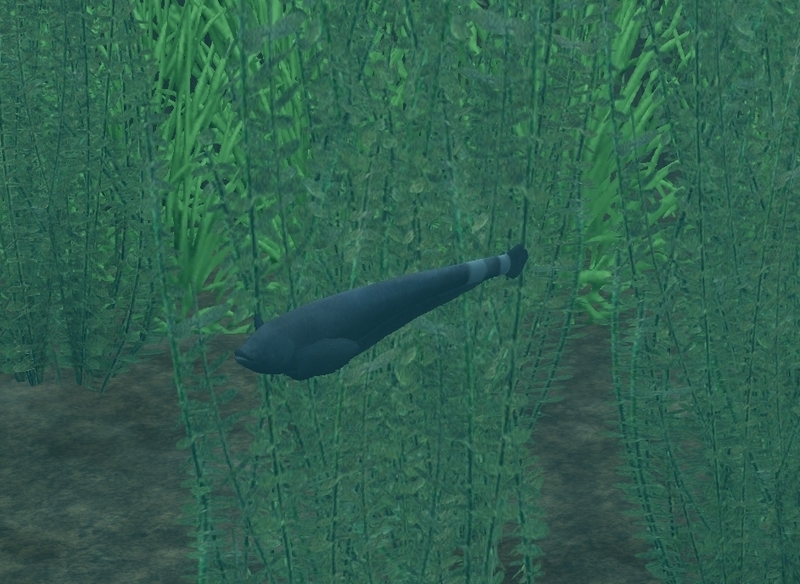 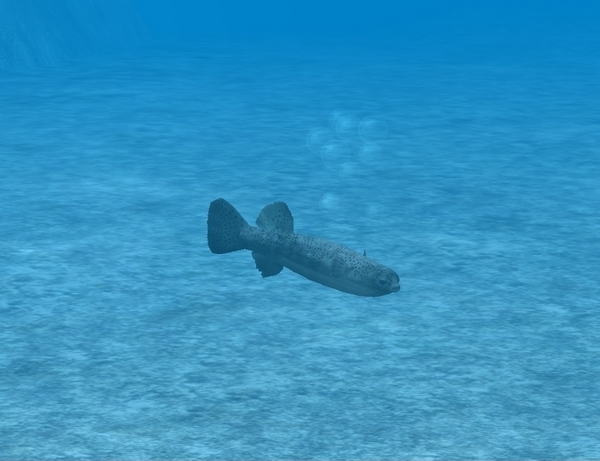 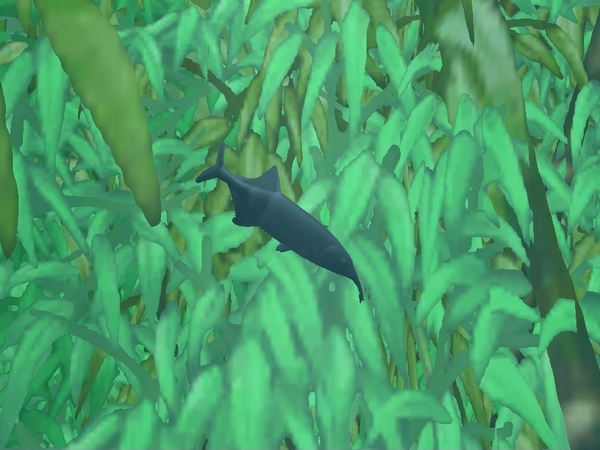 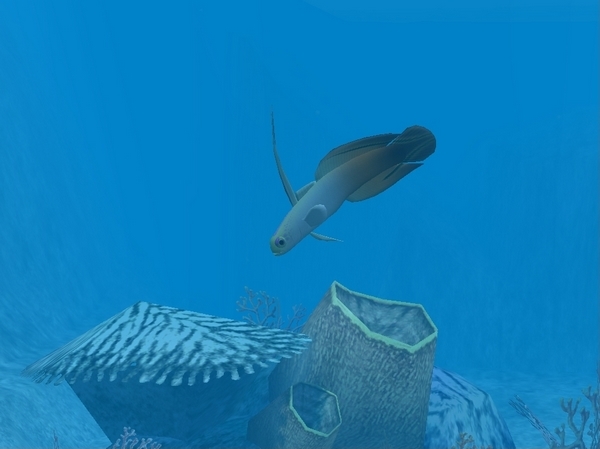 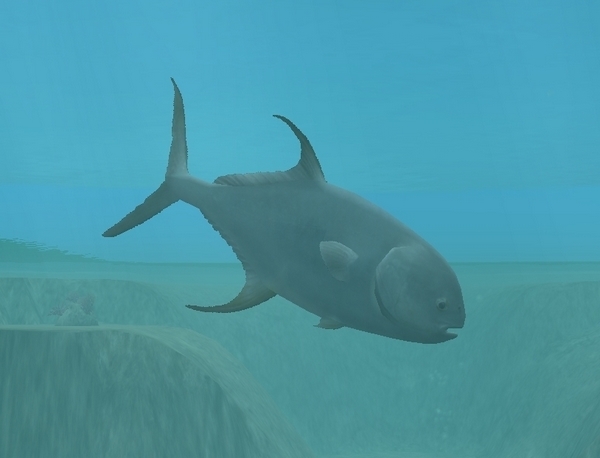 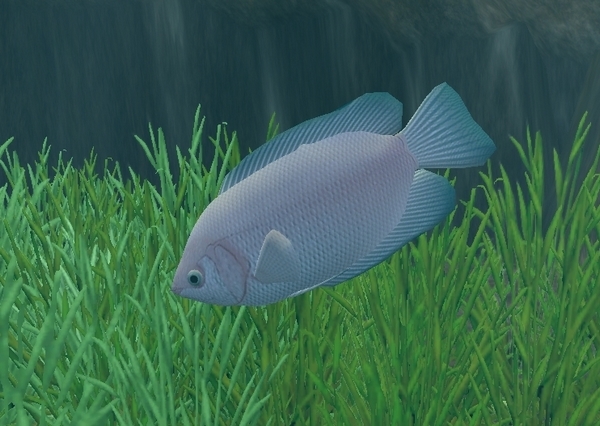 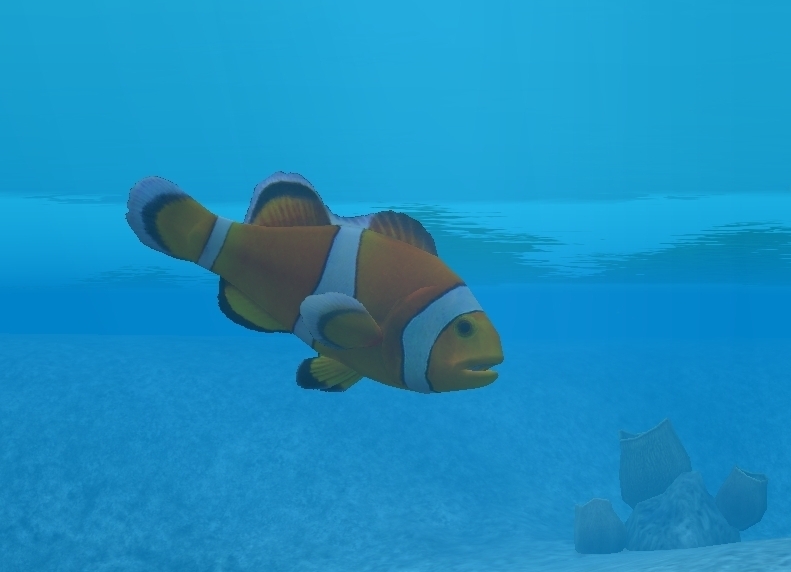 Description: This pack contains 24 fish. 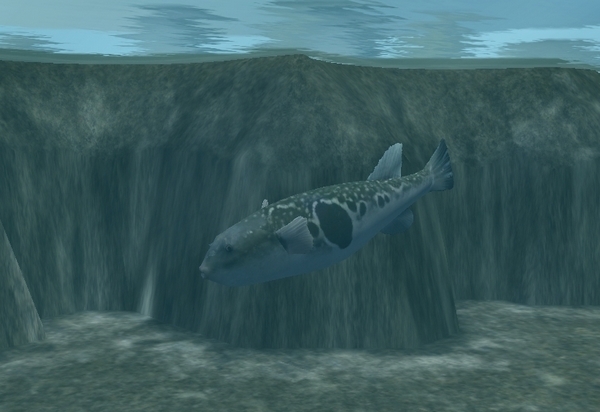 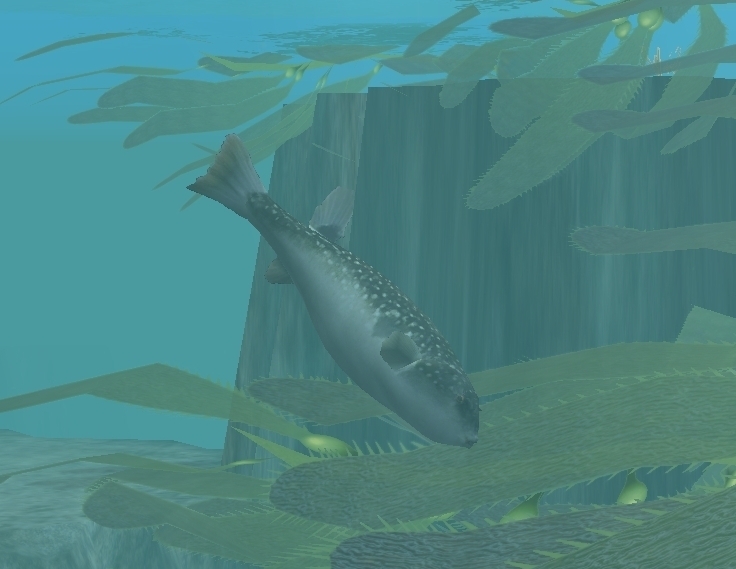 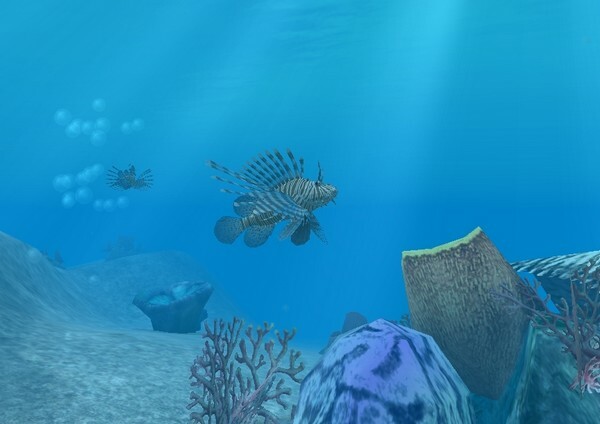 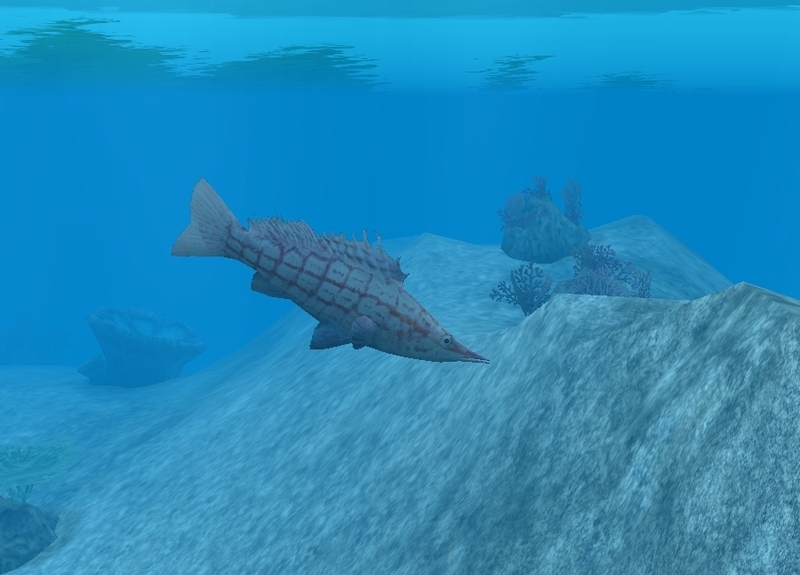 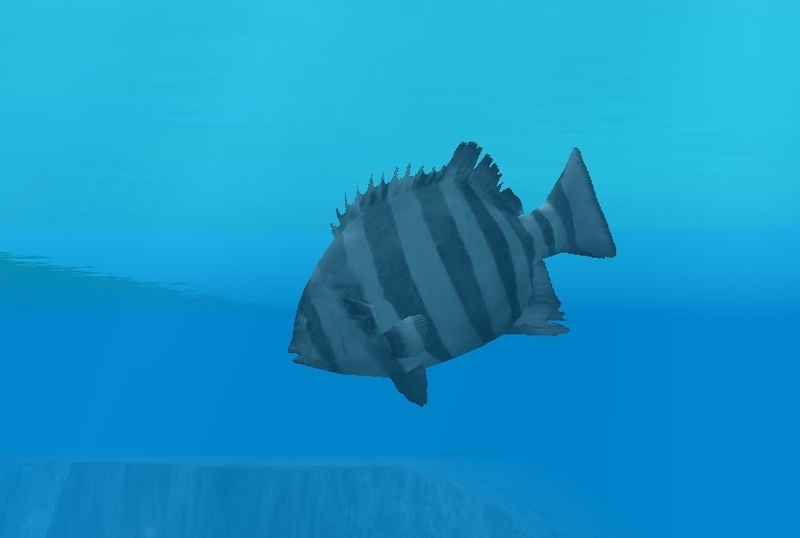 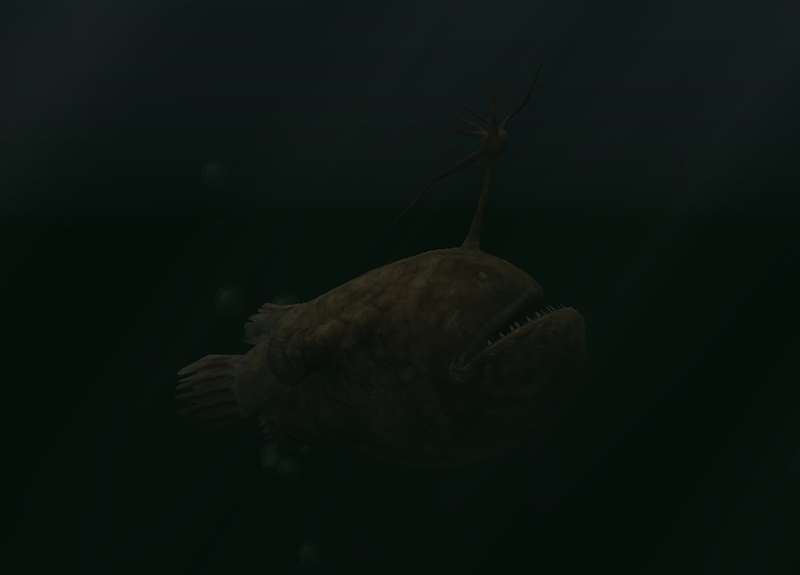 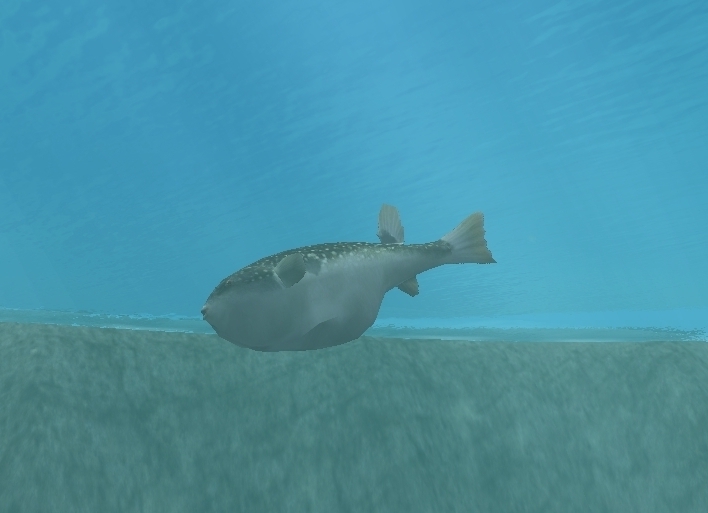 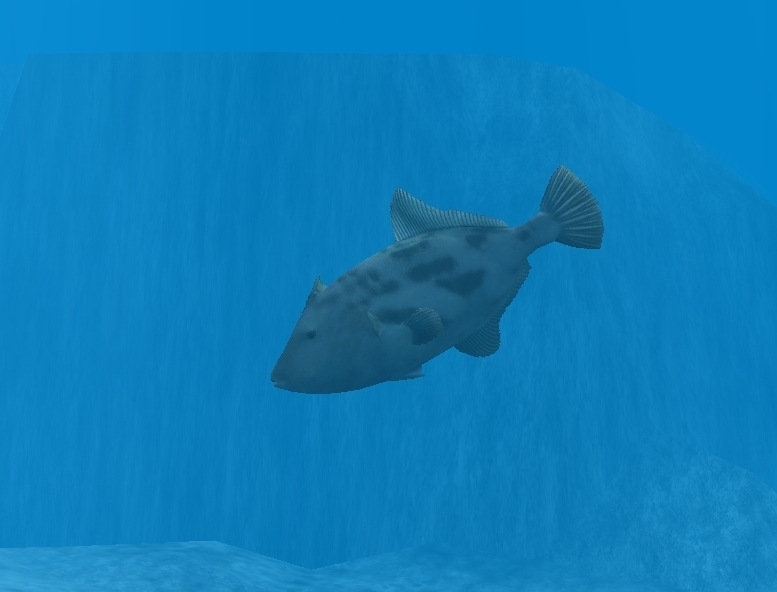 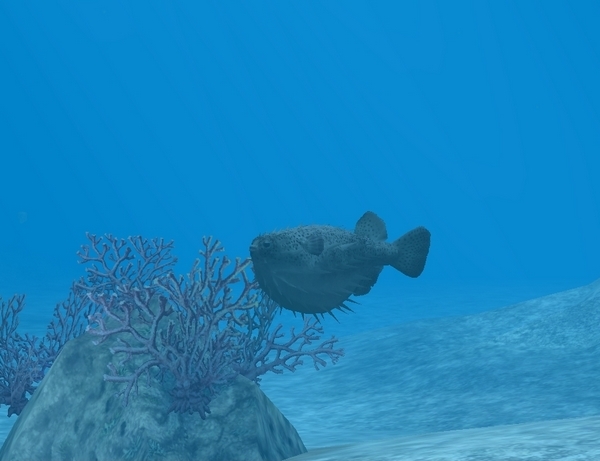 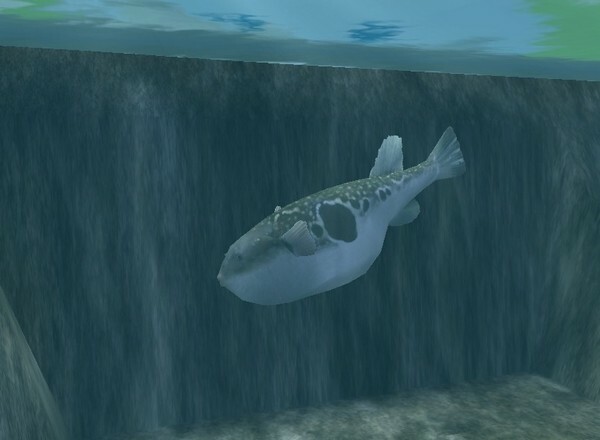 Note: The puffers and porcupine fish inflate when they come close to a predator..
Download this patch if you don't want the puffers and porcupine fish to inflate when they encounter a predator. 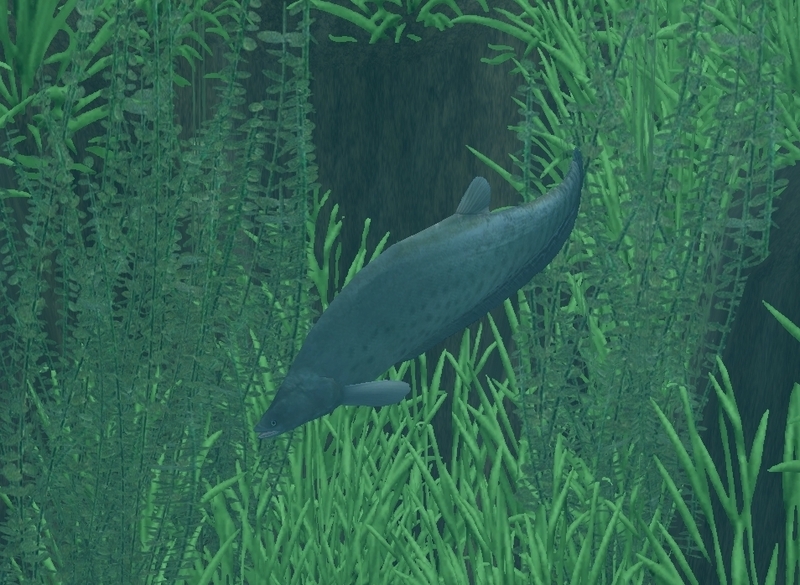 The inflated models will still be present as model variants.